A secret history of China – a fresh new way of thinking about a people, a civilisation, an epic story. 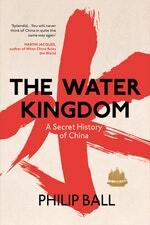 China's history is an epic tapestry of courtly philosophies, warring factions and imperial intrigue. 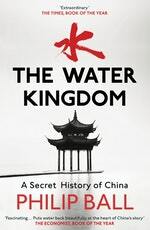 Yet, over five thousand years, one ancient element has so dramatically shaped the country's fate that it remains the key to unlocking China's story. That element is water. 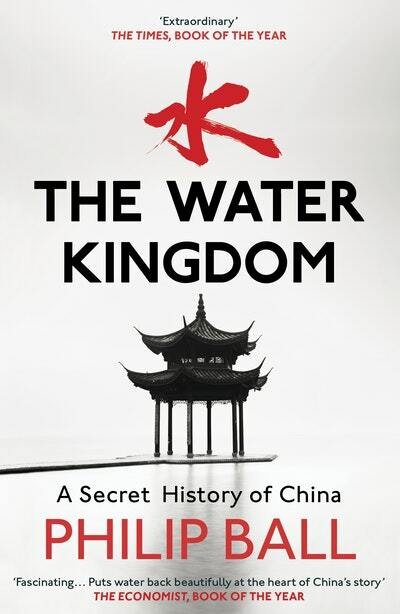 In The Water Kingdom Philip Ball takes us on a grand tour of China's defining element, from the rice terraces and towering karts of its battle-worn waterways, to the vast engineering projects that have struggled to contain water's wrath. What surfaces is the secret history of a people and a nation, drawn from its deep reverence for nature's most dynamic force. Love The Water Kingdom? Subscribe to Read More to find out about similar books.